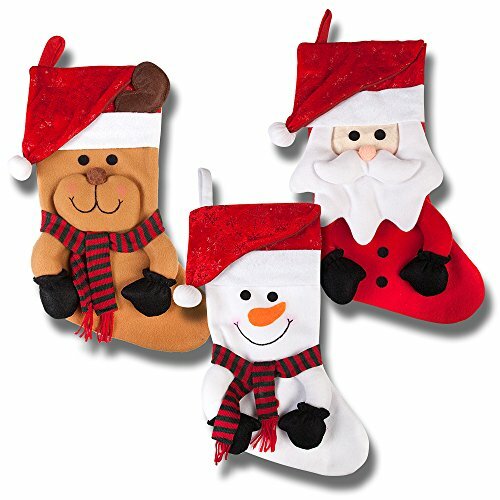 Home / Christmas Stockings / 19″ Long 3D Happy Plush Christmas Stockings; Set of 3; Santa, Reindeer & Snowman! 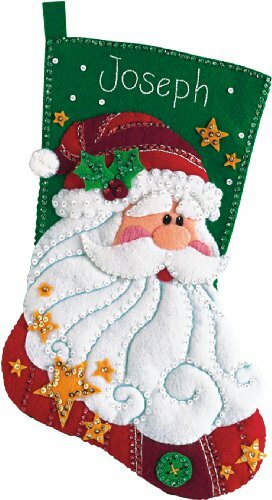 These 19″ Long 3D Happy Plush Christmas Stockings are great for hanging and filling them up with goodies! 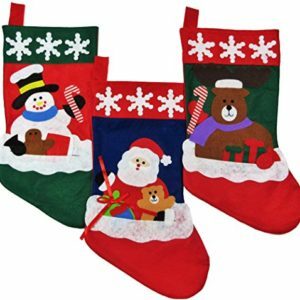 These are 3D real looking designs featuring Santa, Reindeer & Snowman. 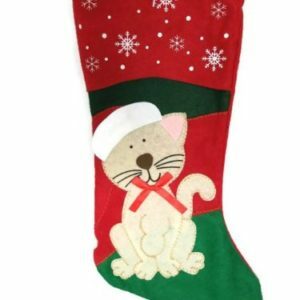 Size 19″ x 8″3 Christmas Stockings in 3D Real Looking Beautiful Designs!